I currently live in Chicago, but I grew up in the gorgeous 48th state of Arizona, and visit about once every few months. AZ is quite a stranger to most people who haven’t been there — many people I talk to imagine cacti, tumbleweeds, and dirt. And while Arizona does have all of that, it has a lot more to offer, and it’s a lot prettier than people think! I’ve lived in quite a few cities in AZ — Tempe, Flagstaff, Gilbert, and Scottsdale. 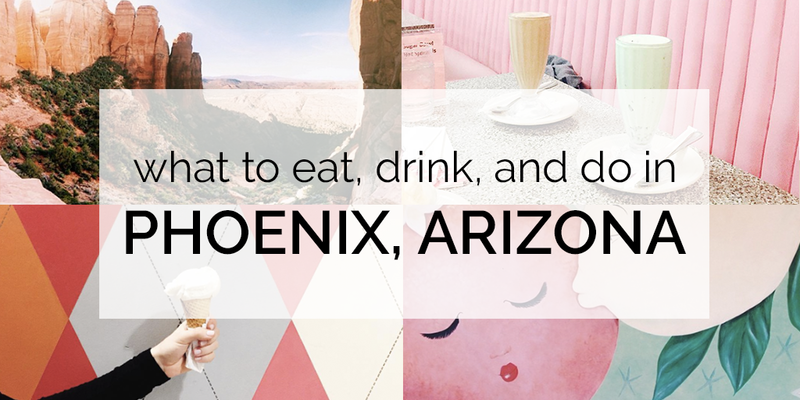 Each city in Arizona has something different for everyone, and I wanted to highlight the best things to do in Arizona, especially if you’re vacationing there. If you currently live in AZ, you might learn about something you didn’t know before! I’ve broken everything out by general geographic area, but know that the Phoenix metro area is surrounded by multiple freeways, so nothing is too far away. I’ll be updating this list frequently, so be sure to check back if you’re planning a trip! Also feel free to give me a shout if you’re visiting Arizona and have more questions; I’m more than happy to brag about this amazing state! OMG you guys, this place is divine. I recently went to this delicious Asian food restaurant and got some ramen. Let me tell you — The Clever Koi lived up to all my expectations and more. NOTE: The Clever Koi is also now open in Downtown Gilbert. If you’re going for dinner, be sure to get there with some time to wait! The lines can get pretty long, especially on the weekends. Matt’s is your typical local breakfast joint, and it’s popular for a good reason. But fair warning: be prepared for a bit of a wait! This place is that popular, and they only take reservations for parties of 6 or more. They also have a new-ish location in the Biltmore Area. Culinary Dropout has an eclectic American menu, but perhaps the most important dish is the pretzel bites. They come with a vat of cheese for dipping, and it’s impossible to resist. 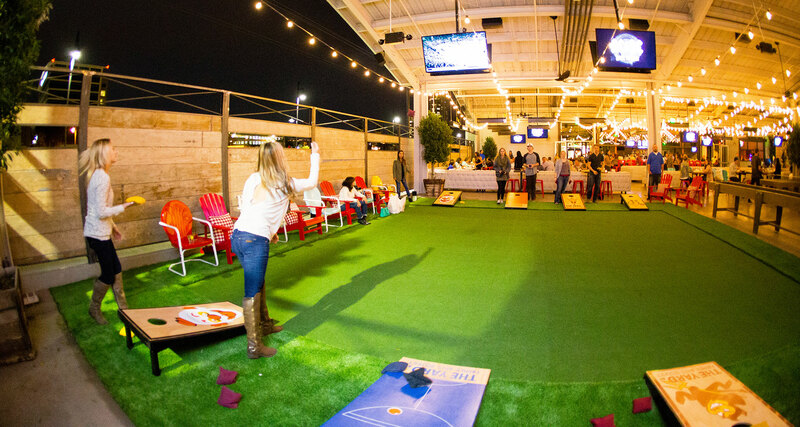 At their Phoenix location, this restaurant is attached to a place called The Yard, which has lawn games and a huge patio! Definitely recommend if you want a chill night out! Plus, it’s cooled during the summer so you can still enjoy it, even in August. The Coronado is a vegetarian/vegan restaurant, coffee shop, and bar located in the historic Coronado neighborhood of Phoenix. This neighborhood is positively full of gorgeous historic homes that I want to move into immediately. Eat and drink here, then walk around the neighborhood during the day and gawk at the houses! Beckett’s Table is a very popular comfort-food oasis, with unique twists on American seasonal favorites. If you’re looking for some Southern hospitality, check out their sister restaurant, Southern Rail. Flower Child is a Fox restaurant, and it certainly lives up to its parent company’s success. It’s healthy and adorable, with cute decor and a great outdoor seating area! Plus, it’s right next to some of my favorite stores: Frances, Local Nomad, and Practical Art. I’m into any place that sells local goodies and delicious food. Phoenix Public Market is an open-air market that’s open year round, and features local farmers and artists looking to celebrate neighborhoods and neighbors. The café, on the other hand, is a a casual urban hangout offering breakfast, lunch, and dinner. The open-air market is open Saturdays (May-Sep) from 8 am to Noon, and Saturdays (Oct-Apr) from 8 am to 1 pm, so if I were you I’d go during one of these times so you can experience the Market AND Café at the same time! Bingo! Desoto is a great gathering place for a group with many unique eating habits. They combine quite a few boutique eateries such as an oyster bar, a burger joint, a Southern kitchen, Mexican-Asian fusion, a coffee + tea shop, and a salad and fresh-pressed juice kitchen. Desoto also is home to many free classes and events, like yoga, Latin dancing, and swing dancing to a live swing band! Another great pizza place in Phoenix is found in Federal Pizza. Created by one of my favorite restaurant groups, Upward Projects, Federal Pizza has something for everyone. They have an extensive and creative salad menu, as well as, of course, pizza. I recommend the meatball trio as an appetizer! Churn is attached to Windsor, and is by far my favorite ice cream in Arizona. Yes, the whole state. Their delicious ice cream is homemade, freshly churned, and has only good stuff – no chemicals. Their staff are the friendliest people you’ll ever meet, and they sell a variety of vintage goodies for the kid at heart. Grab a cone (or two) and sit on their back patio (which is heated during the winter). It’s divine. Joyride is and forever will be one of my favorite Mexican joints. 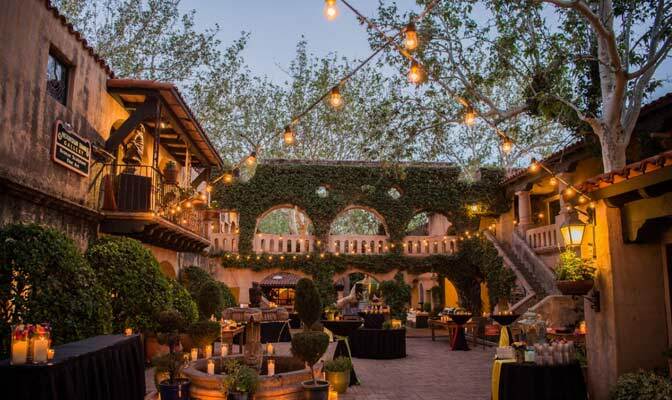 The decor is impeccable, and their patio is amazing. Everything they serve is absolutely perfect, from their margaritas to their tacos and burritos. Definitely check them out if you want some Mexican flavor! Luci’s is a great little lunch spot with a twist: not only do they have good prepared food (and iced tea), but they have a store with natural/organic local and regional vendors, including food, wine and beer, supplements, cosmetics, baby care, pet care, cleaning, gifts and more. It’s like a mini, local Whole Foods! Cibo serves up 100% neapolitan pizza and they serve it up GOOD. But don’t take my word for it — look at their menu here. House of Tricks is a local favorite; they have a rotating menu by season and it’s always good! My favorite dish there in the past was the bone marrow — if they have it, try it! 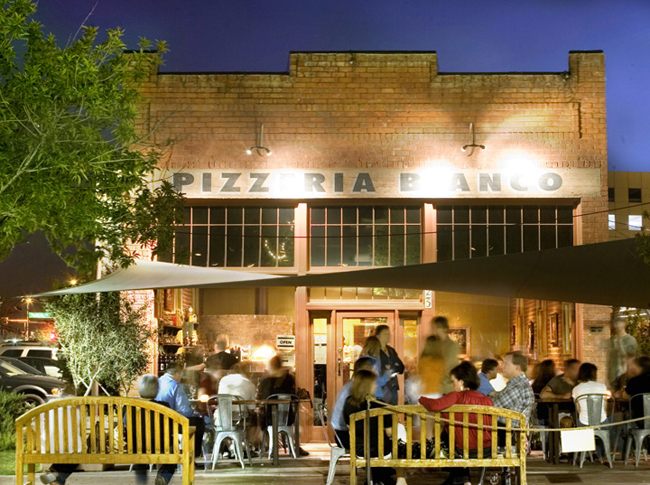 With its multiple locations all over the state of AZ, Oregano’s has awesome Italian food in a great atmosphere — it’s very casual! They have a ton of locations, so be sure to see if there’s one near where you’re staying (there probably is). Oh, and you can’t go there without getting a pizza cookie (a melty chocolate chip cookie with a few scoops of vanilla ice cream on top). The Yard I mentioned above is also in Tempe! Go there for drinks, games, and a fun atmosphere, and thank me later! Cornish is a Tempe staple, and one of my all time favorites. A pasty is kind of like a hand pie, and filled with yummy goodness. Idan’s favorite is The Pilgrim, which tastes like Thanksgiving, and my favorite is The Chicken Pot Pie or The Meatball. You must go here if you’re in Tempe! There’s also a location in Old Town Scottsdale. North Italia is a delicious Italian food restaurant with locations in both North Scottsdale (Kierland Commons) and Arcadia. They’re so good! True Food is my family’s go-to. Their food is affordable, healthy, and delicious! It’s great for any meal. They actually just opened a location in Chicago as well (thank goodness)! Everyone I know loves True Food Kitchen — give it a shot! My all-time favorite restaurant in Phoenix is Postino — they have tons of locations in Tempe, Scottsdale, Phoenix, Gilbert, and North Scottsdale. 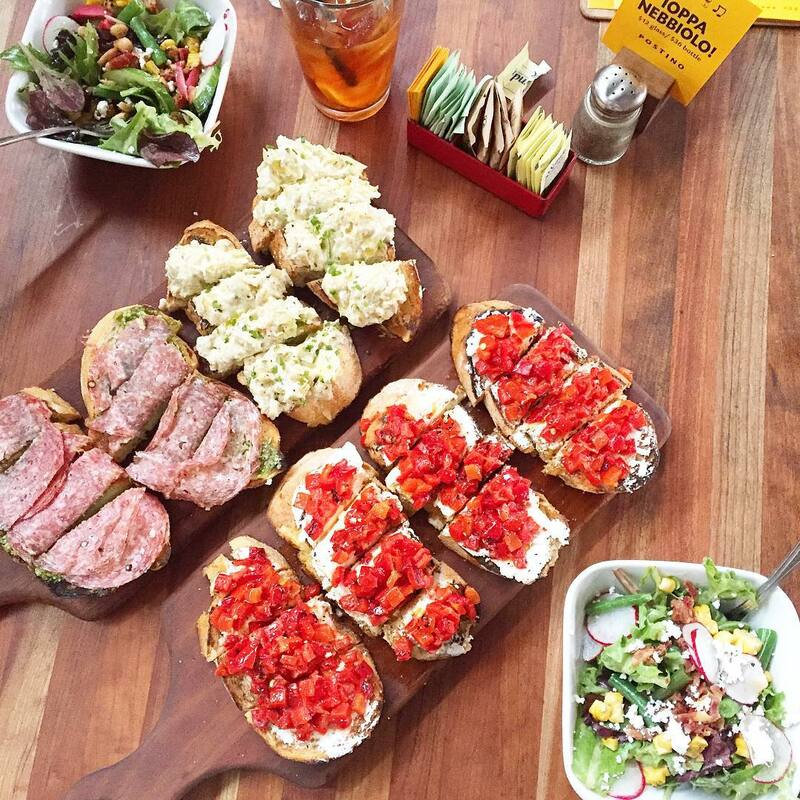 It’s an appetizer and wine bar (serving sandwiches and salads as well), and the best thing to do there is get a bottle and a bruschetta board! You can get both for $20 on Mondays and Tuesdays after 8pm. Another suggestion would be to split a salad and a bruschetta board with a friend. 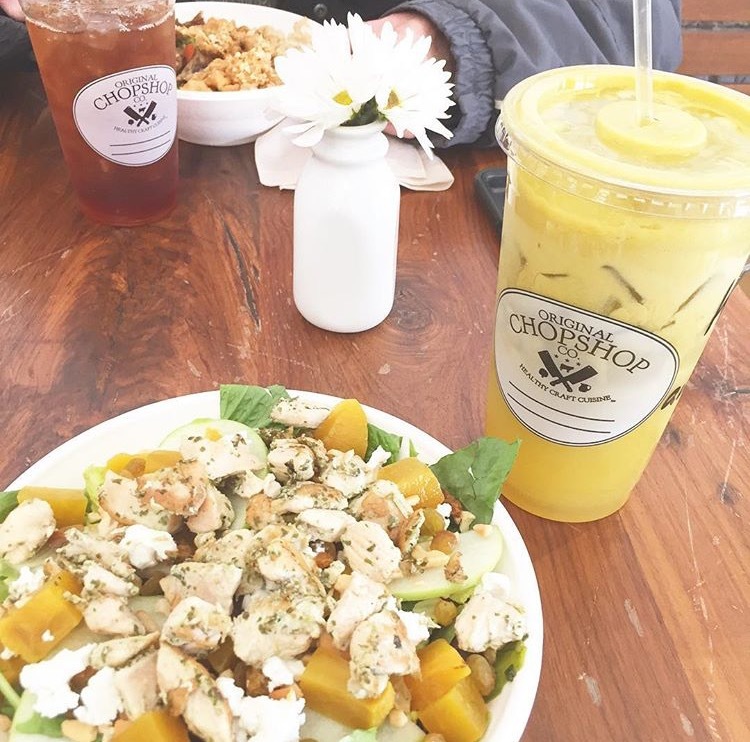 Chopshop is another one of my all-time favs — it’s a very healthy fast-casual restaurant with locations in Tempe, Old Town Scottsdale, and Downtown Chandler. My favorite things there are the beet salad and the kale cleanse juice. If you’re looking for a typical Jewish deli, Chompies is it. They have locations in Tempe and Scottsdale, and the best matzah ball soup in AZ. Pick up a box of black and white cookies while you’re there! 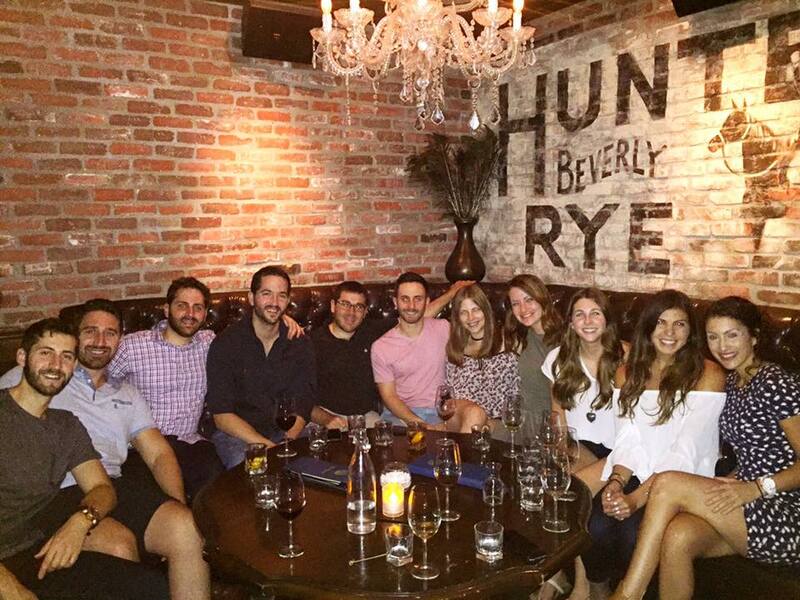 Olive & Ivy is the perfect date night spot in Scottsdale! It’s not too pricey, but it feels luxurious enough to make any dinner there a special one. The service is impeccable, too! This is another one of my family’s staples! Barrio Queen serves amazing Mexican food — and if you go, you have to get the tableside guac! This cute little place is just lovely for lunch! Again with the New American food — can’t go wrong with that, though right? Everything here is local, fresh, natural, and organic. World-renowned Latin cuisine in the heart of Old Town Scottsdale. You’ll love it. 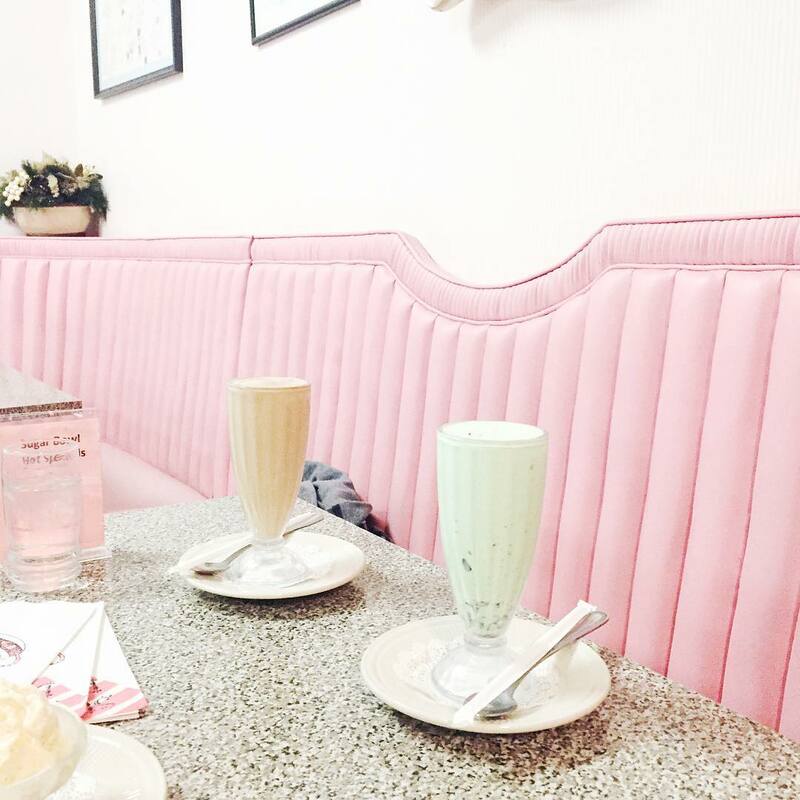 The Sugar Bowl is a super old, super famous, and super delicious vintage dessert restaurant! The brownie sundae is my go-to, but I also have gone for just a cup of coffee with friends. It’s Instagram heaven, too. Check out the arcade games in the back! Sumomaya is a delicious twist on Mexican AND Asian food — you have to try it to believe it. Be sure to make a reservation… this place gets packed! OHSO is one of my Phoenix all-time favorites. It’s a brewery with GREAT food, and they encourage dogs on the back patio! The Arcadia location backs up to a canal, and during nice weather months it’s common to see people biking to and from OHSO along the canal. They even have a bike station with tools so you can give your wheels a tune up while waiting for your food! Win! NOTE: They are opening up another location in Downtown Gilbert soon! Okay guys, The Stand is one of Arcadia’s best-kept secrets and in my opinion, completely underrated. 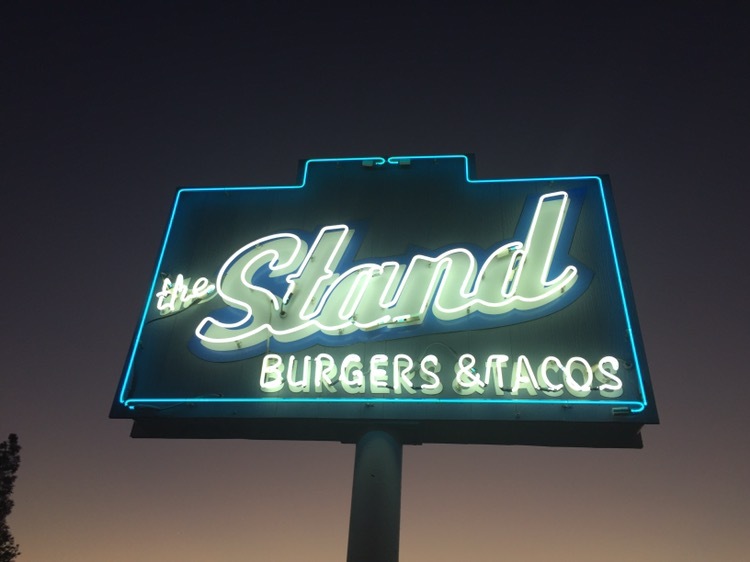 The Stand serves up burgers, tacos, and some damn delicious milkshakes. Don’t say I never told you about this hidden gem! I LOOOVE this place! They have free salted chocolate chip cookies for while you’re waiting (in a jar at the front), and they have a great back patio with a fantastic atmosphere. A true local restaurant, this will always be one of my favorites. I know I keep saying that all these restaurants are my favorites, but it’s because they are! The Henry has an amazing brunch menu and their patio is amazing. If you need a place to work from home, The Henry it is! They have a whole separate room with huge tables, outlets aplenty, and free wifi. It’s my go-to whenever I work from Phoenix (which is quite often). When the weather is nice, the patio is delightful (especially if you can get by the fire!). The Parlor is a fantastic pizza spot in Central Phoenix right by the Biltmore. They have amazing pizza, but I’m especially a fan of their risotto. La Grande Orange is a cult Phoenix favorite. A combined dessert and gift/kitchen shop, they also have a cute little restaurant on the side with yummy pizza. Personally, I like to go here for the desserts and gifts. They make the most darling cakes for special occasions — show up with one of these at a birthday dinner and you’re sure to be the best guest! 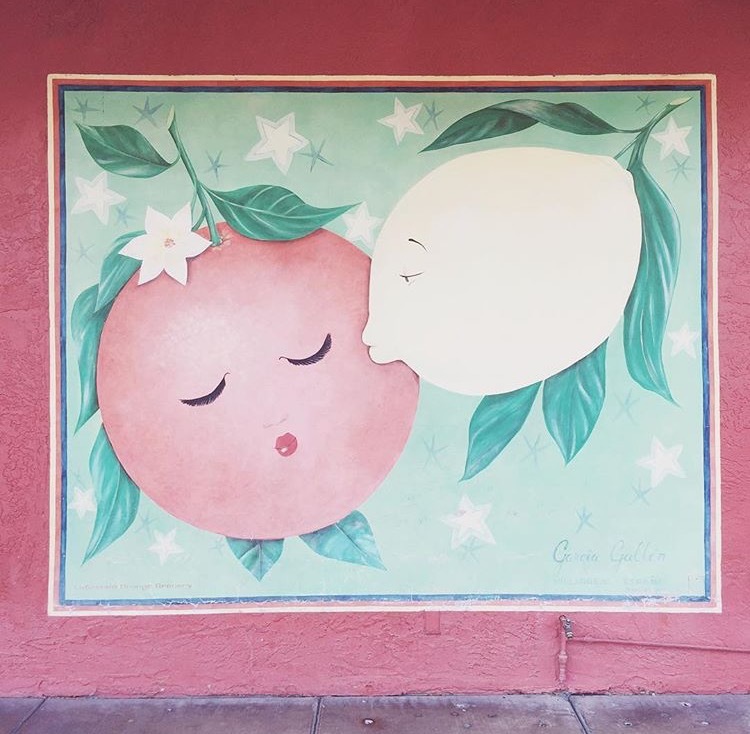 Don’t forget to get a shot of the infamous orange mural (pictured above). It’s the cutest thing! The Beverly is a classy cocktail bar, and a great date spot! Idan and I and our friends frequent this every time I’m in town (there are about 5 more pictures just like the ones above, we’re just wearing different clothes). According to all my friends who still live there, UnderTow is THE newest, hottest bar. It’s an underwater-themed tiki bar and you have to make a reservation to get in. Your visit is limited to 90 minutes because it’s that popular. If you go, let me know how it is! This place is exactly what it sounds like. Go here to watch a sports game (go sports!). One of AZ’s proudest achievements: Four Peaks Brewing Co. Get a Kiltlifter if you go! It’s their most popular brew. Bitter & Twisted is a classy cocktail bar in the heart of Downtown Phoenix. 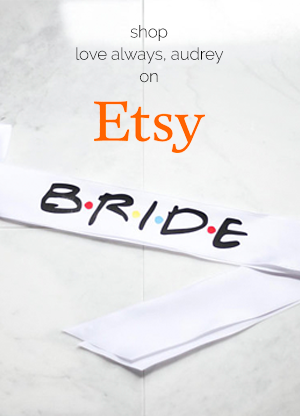 Perfect for date night or an evening out with the girls! This interesting bar has classic game consoles like Nintendo at every table, plus lifesize billiards with bowling balls! They also have old classic snacks for purchase if you’re feeling nostalgic. I absolutely love this unique spot! 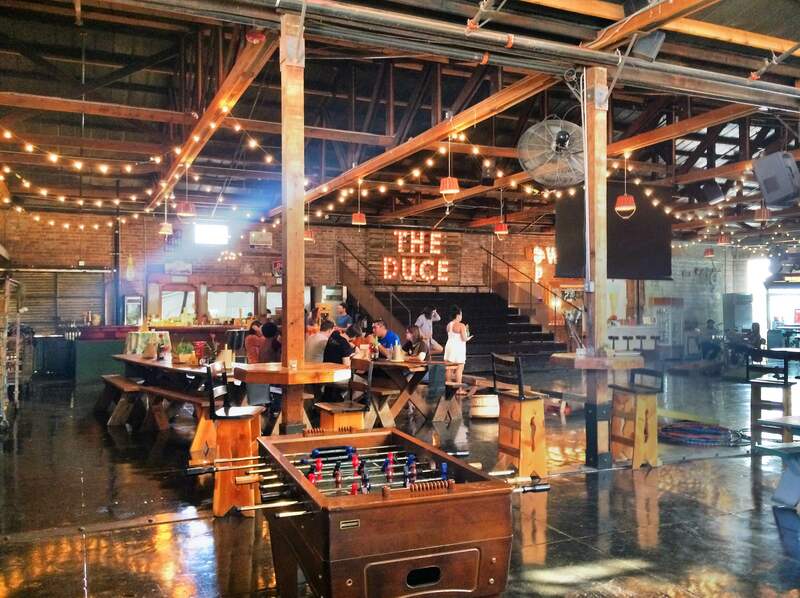 This bar and concert venue is perfect if you can catch a show! Find their schedule here. A quirky place with a boxing ring smack in the middle. They have fresh juice cocktails and lots of games to play! Sip has great coffee, tea, and beer. They’re a daytime and late-night venue, and they often have live music (call ahead and check!). They also have board games so good luck not spending your entire night there. Hipsters of Scottsdale and Tempe unite at Cartel Coffee Lab. They really do have good coffee, though, and a lot of space indoors and outside for working or catching up with a friend. If you’re looking for a great coffee shop in North Scottsdale, this is the one. It’s in the Kierland Commons mall, and has a great selection of beverages. I personally love their teas, and can spend hours on hours sitting there and working and watching people go by. Out of all of these coffee shops, Lux is the greatest. It’s a downtown cult favorite, with a lot of space and a variety of different foods and drinks. Lux is open late and they do serve alcohol, so you can burn the midnight oil or grab cocktails with friends. Be sure to grab one of their free postcards — they’re always creative and are fun to collect! There are 2 trails — Cholla and Echo Canyon. Depending on who you talk to, one is easier than the other, so I won’t sway you either way. But I will say this: no matter which side you hike up, this hike isn’t for the faint of heart — it’s pretty difficult so be prepared! And for Pete’s sake, please don’t hike in the summertime. I do not want to see you on the news one day. Don’t be a hero. 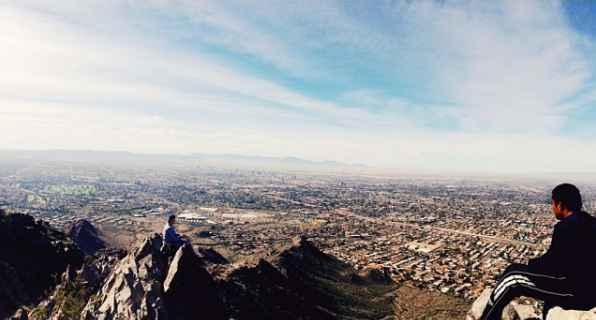 Another of my favorite hikes in Phoenix. It’s right off of the 51 freeway, so very easy to get to from wherever you’re staying! This is also a tough hike, but I believe in you! If you’re looking for an easier hike, check out Tom’s Thumb on the McDowell Mountain Preserve. An easier hike with the same entrance is the Gateway Loop, about a 3.6 mile loop with a steady incline. When I lived in Scottsdale, I hiked Gateway all the time before work in the morning! It takes about an hour if you’re speedy. I can hardly call this a hike. Known more for its picturesque views, Hole in the Rock is located right by the Desert Botanical Garden and the Phoenix Zoo. The entire hike will take you about 15 minutes (if that), but the view from the “top” is really gorgeous. Note: I “hiked” this in a dress and sandals once, if that tells you how easy it is! Sedona is, in my opinion, one of the most gorgeous places on the planet. The red rocks are absolutely stunning any time of day. Sedona is about a 2 hour drive from Phoenix, and it’s almost a straight shot up the I-17. 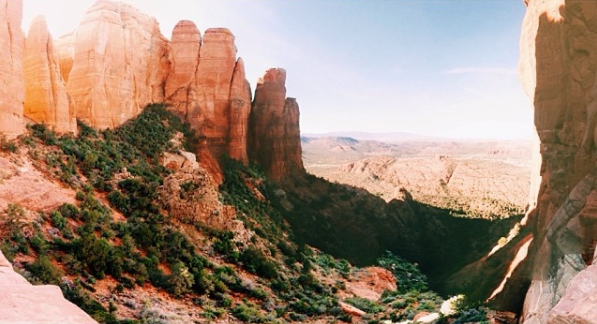 If you go to Sedona, you have to go hiking. Some of my favorite hikes are Cathedral Rock (difficult), Devil’s Bridge (moderate), and West Fork (easy). You can also hike down to the picturesque Oak Creek Canyon, where I spent many weekends when I was in school at Northern Arizona University. Keep in mind – if you park anywhere in Sedona that’s not a parking lot, you’ll need a Red Rock Pass. A daily pass is $5, but you can get weekly passes as well for cheaper. Downtown Sedona is a bit touristy but there are some great places to eat and shop! Some of my favorites are Picazzo’s (gluten-free everything, and it’s so yummy), Javelina Cantina (Mexican food), and the L’Auberge Restaurant. You can’t go to Sedona without exploring Tlaquepaque. This amazing place (don’t make me spell it again) is a haven for local artists. 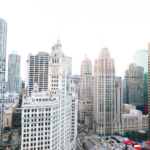 You’ll love the architecture, stores, and restaurants. Leave yourself a few hours to explore — you’re going to need it! Go to the pool at the Westin in North Scottsdale — they have a lazy river and it’s perfect for cooling off! 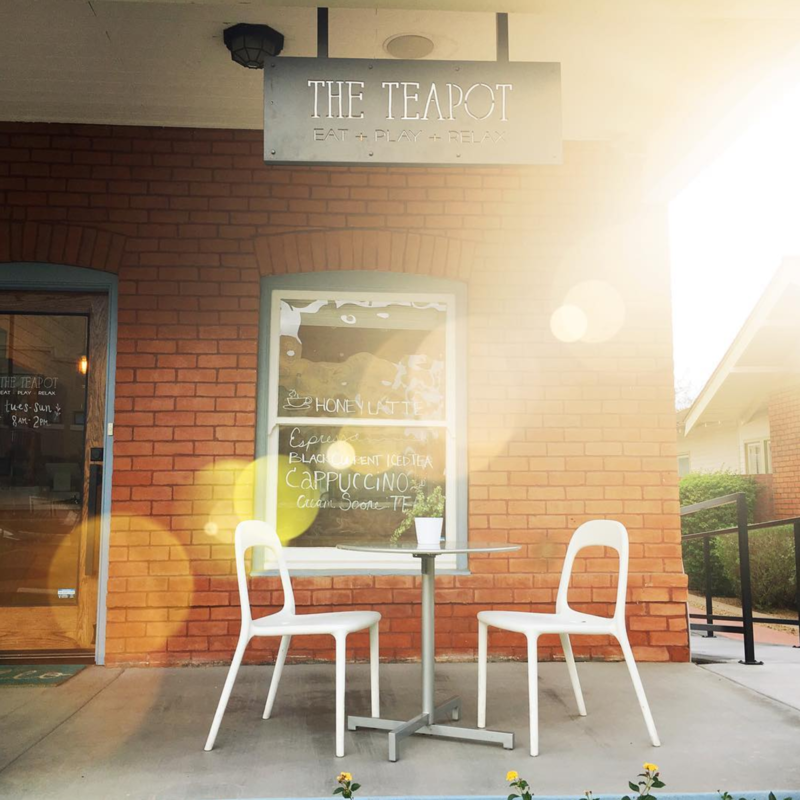 The Teapot is a family-friendly tea and coffee house located on Phoenix’s historic Roosevelt Row. It also serves as an event space! Bring the kids–they’ll have a blast. 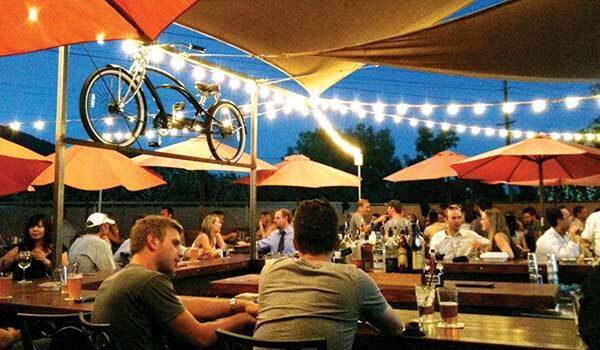 Explore Old Town Scottsdale. Aside from all the amazing restaurants, there are tons of art galleries and interesting shops! You could spend all day here. Go to the Buffalo Chip to watch live bull riding on Friday at 8pm, 9:30pm, or 10:45pm. It’s free, but a bit of a drive unless you’re staying in Cave Creek! I think it’s worth the drive; you won’t have ever seen anything like it if you’re not from the Southwest. 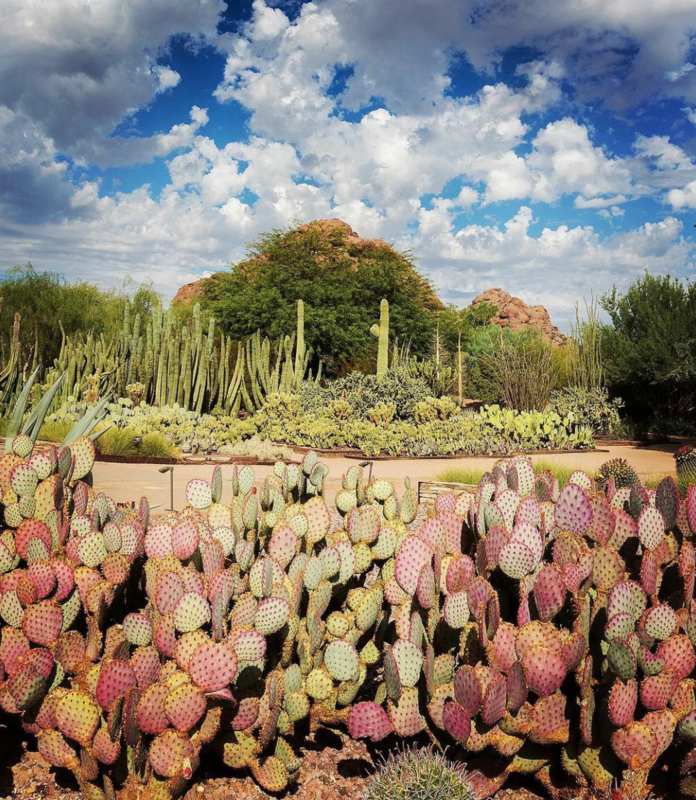 The Desert Botanical Garden is home to AZ’s beautiful desert foliage. Stay awhile, take pictures, and if you’re there during the right time of the year, check out the Chihuly Exhibit! I’ve never been to the MIM but I’ve only heard good things, and I do have it planned for the next time I visit home! MIM has been recognized by TripAdvisor as one of the top 20 museums in the United States and is rated the #1 attraction in Phoenix by TripAdvisor reviewers. 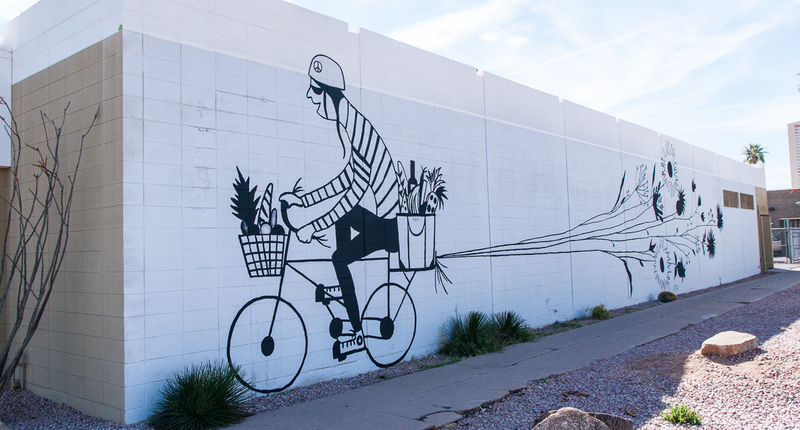 Roosevelt Row is a cool walking area where you can see some of the best arts & culture Phoenix has to offer! This is in Downtown Phoenix right off of 3rd st and Roosevelt. Check out some of the murals; especially all the bird art pieces! I love the Phoenix Art Museum; it’s the perfect summer activity (you know, when going outside is not an option). Their photography and fashion collections are amazing, and definitely visit during First Fridays! The Melrose District on 7th Ave is well known for being vintage heaven. 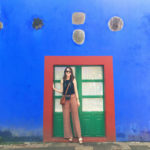 Check out Modern Manor for midcentury modern furniture, Retro Ranch for vintage clothes, Melrose Vintage for various vintage goods (this one is great for the Francophile), and Zinnias for an eclectic mix of all of the above. If you’re in town at the right time, you might be able to catch Sweet Salvage, a vintage shopping event that happens the 3rd weekend of each month. Trust me, it’s worth the wait. Bring cash so you can scoop up your goodies before someone else does! 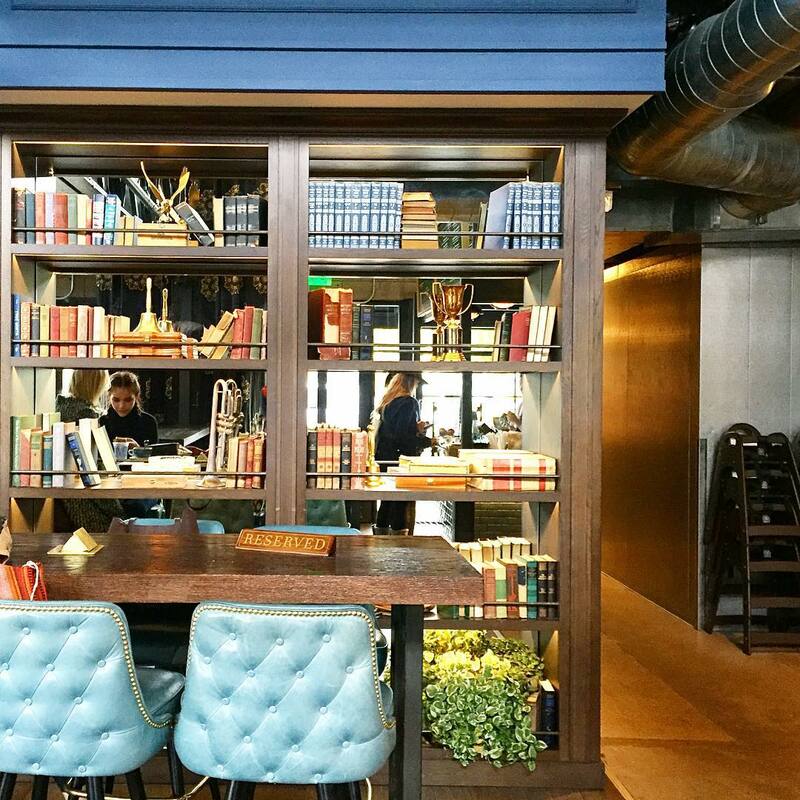 My favorite bookstore from my childhood, Changing Hands, opened this second location a few years ago and it’s been wildly successful–I mean, who doesn’t want to sip on a cold one while enjoying their new favorite book? If you find yourself in Tempe, visit the original Changing Hands. It’s one of my top 10 favorite places on the planet. Even as an adult, I think the AZ Science Center is so cool. I’ve been going since I was a kid, and every time I go there’s something new to learn! Have some fun in the Arizona sun! Renting a boat on Saguaro Lake is relatively inexpensive, and super fun! Pack sunscreen — that AZ sun is unrelenting. Tempe Town Lake is another man-made body of water, but it offers great views of downtown Tempe! Again, bring your sunscreen and have fun! It’s Arizona, and horse ranches are aplenty. A few well-rated places for horseback riding around the Phoenix area include Spur Cross Stables, Cave Creek Trail Rides, and MTM Ranch! If you want to venture outside of Phoenix, you can look at some of these places. This modern boutique in Central Phoenix is charming and full of AZ pride. I love shopping here for gifts, or when I need a little something for myself that reminds me of home. I would compare their clothing and accessory collection to Anthropologie (but local). Definitely check this place out! If you visit during December, definitely attend their indie craft festival, Crafeteria. And if you’re a music fan, visit Stinkweeds next door for a huge selection of vinyl records. 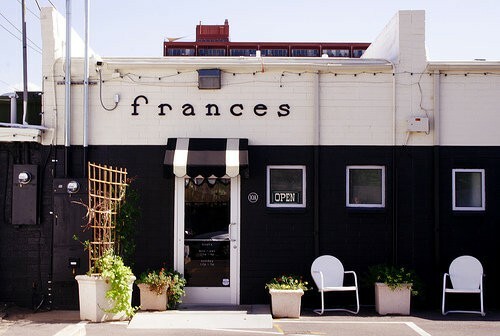 This cute little boutique in Phoenix LOVES Arizona. I practically drool over their Instagram every day; everything is just so darling! 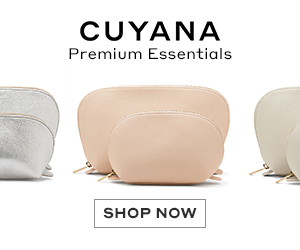 Their products are super unique and just scream “desert goddess.” This is a must visit! 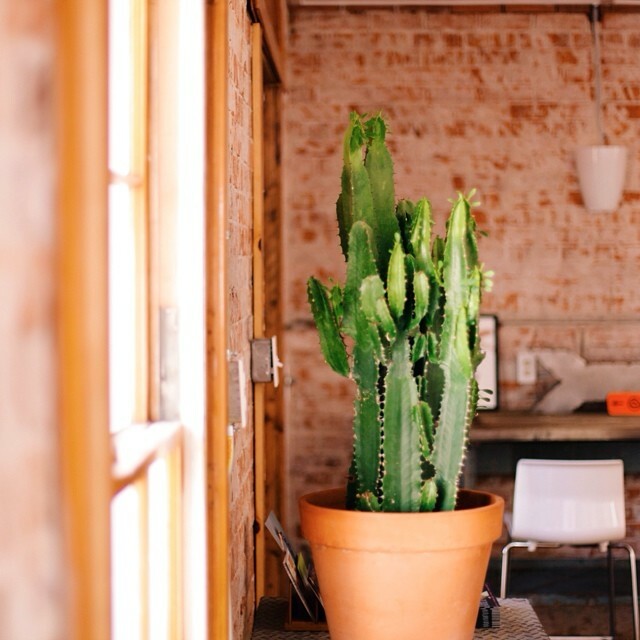 Phx General co-owners Kenny Barrett and Joshua Hahn handpick locally made gifts that are ethically created, sustainably sourced, and that invoke the “Desert Modern” aesthetic. So yeah, I want to shop here all the time. This Phoenix boutique just screams bohemian, and I want everything they sell, including their cute swimsuits. This mall covers almost all of my favorites, like lululemon, Jo Malone, and J.Crew. It also houses some of my favorite food spots: Blanco Tacos & Tequila, and True Food Kitchen. While you’re in the area, check out Nordstrom Last Chance down the street! 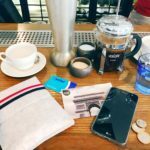 Nordstrom’s Last Chance is a crazy money saving store for people who have a lot of patience and a lot of coffee. You have to dig, but once you find the perfect sweater/boots/handbag, it’s all worth it. For example, one time I bought a Marc Jacobs bag for $30. It had a few tears in the nylon, so I took it to a seamstress and she fixed it for $6. The bag was $500 new, and I got it for $36 + a little bit of sweat. If you see something you love, don’t put it down for a second, lest it be scooped up by another hungry shopper. You’ve been warned. Happy shopping! The Scottsdale Quarter & Kierland are right across the street from each other (and you can easily walk between both). They have quite the selection of favorites, like J. 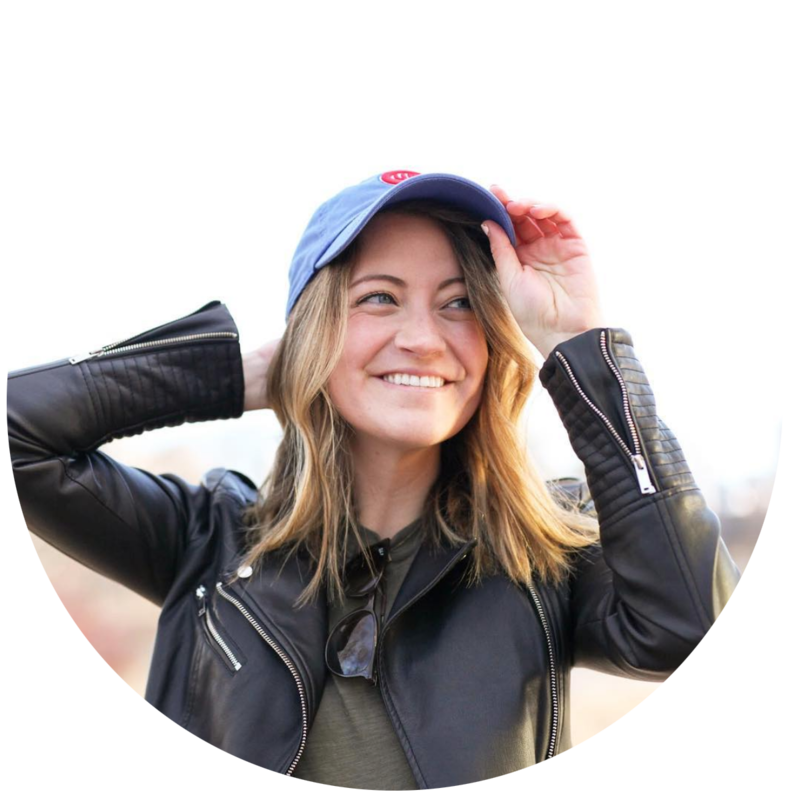 Crew, Anthropologie, Lululemon, etc. The mall is outdoors, and it’s really pretty walk around during nicer weather months! If you go, check out True Food Kitchen or North Italia for lunch or dinner. Phoenix is home to many outlet malls, including the Phoenix Premium Outlets, the Outlets at Anthem (on your way up north to Sedona or Flagstaff), and the Tanger Outlets in Glendale. Seasonal Phoenix and Scottsdale Events — Mark Your Calendar! 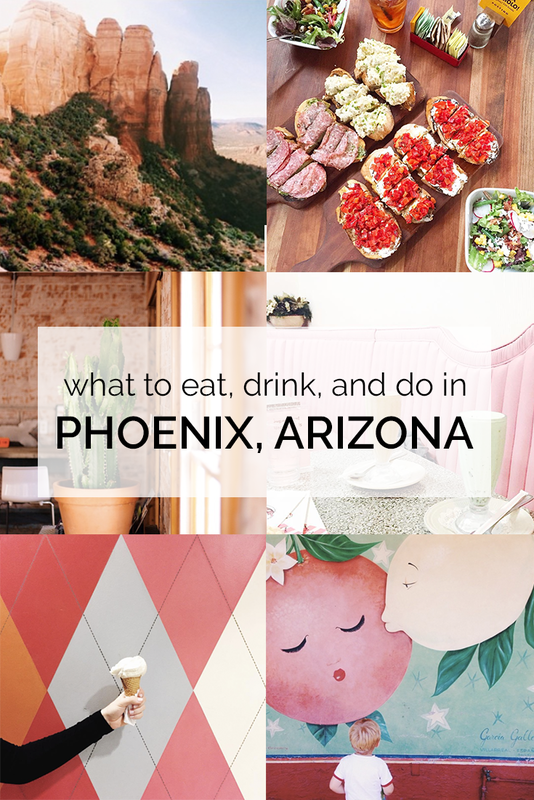 I will be updating this Phoenix travel guide frequently, so keep coming back! If you have any other suggestions, please let me know; I’m always open to adding to the list. Enjoy the sunshine!